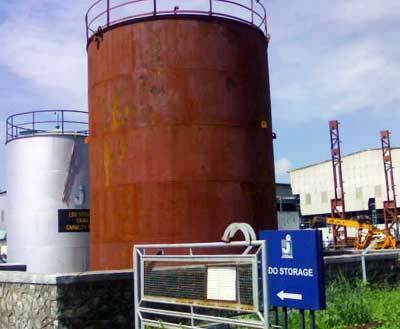 We are one of the leading manufacturers and suppliers of Storage Tanks in the market. Our Storage Tanks are designed by experts to suit varied industrial applications. Fabricated using optimum quality raw materials our Storage Tanks are reliable and durable due to which they are in huge demands by the clients. We manufacture both atmospheric and pressurized storage tanks, which can be customized according to customer requirements.